Stephanie was just starting to feel comfortable in her own skin when she had to learn to walk again at 13…all while going through puberty. Luckily, Leonardo DiCaprio was there to help push her along. 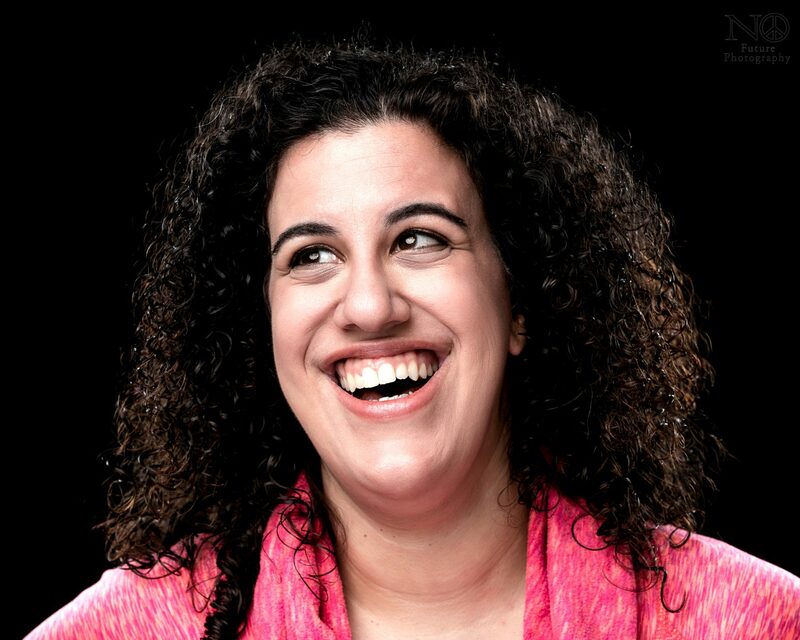 Join writer/actor, Stephanie Gould as she tells her story of growing up with cerebral palsy and staying true to herself. Sometimes, you gotta be broken (literally) to become who you are. Monologues of childhood, hallucinations, and self-acceptance. Walk With Me had its world premiere at NYC’s 4th Annual SOLOCOM Festival at the Peoples Improv Theater on November 20th, 2016. It then returned to the PIT for a successful run in March, April, and May 2017. Stephanie also performed the show as part of a Grand Rounds presentation at Boston Medical Center for the Pediatric Neurology Department where she also helped give insight into what it means to deal with CP as an adult.